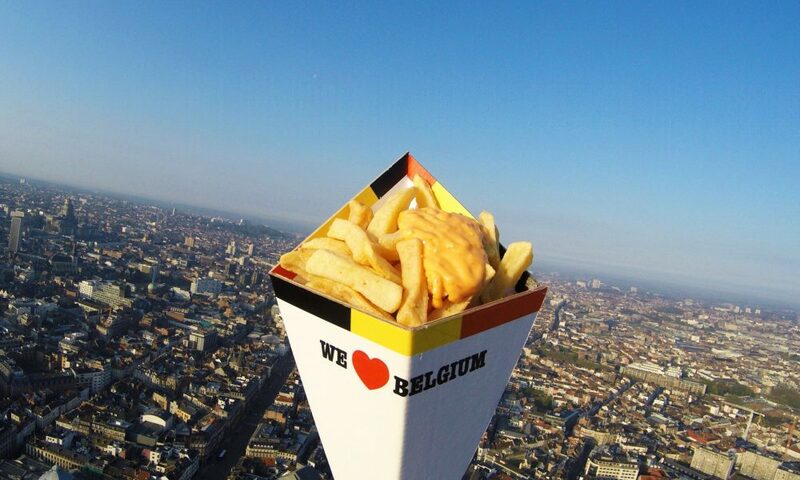 It’s already three years ago that we made French Fries History thanks to David Antoine from Radio Contact. He has done everything in his power to blast off the first cornet full of fries into Space! And we all know this: french fries are not (what am I saying: never!) without sauce. 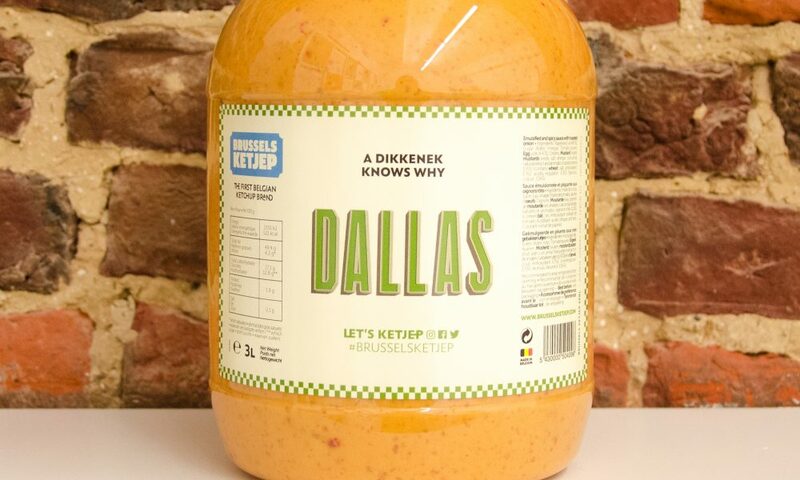 For this occasion, we have joined forces with David and his 16-20 team to create a totally new sauce… the 16-20. It’s a sweet and vinegared sauce with a taste of fried onions and peppers. One sauce which can take pride in having travelling further than any else! Today, to celebrate this anniversary, we check in on this cornet of french fries. What became of him three years after his ascent? How does he see his retirement ? How is he taking the idea that many people thought he was a hoax? Those questions which keep you up at night finally get some answers. It’s at the Friet Museum of Bruges that the famous cornet of french fries is currently resting. Ok, he’s not very appetizing anymore, far from his glory time. But it must be said that a Space journey wears. However, he keeps presenting himself to visitors with the desire – and the duty – to prove to the world he’s real. 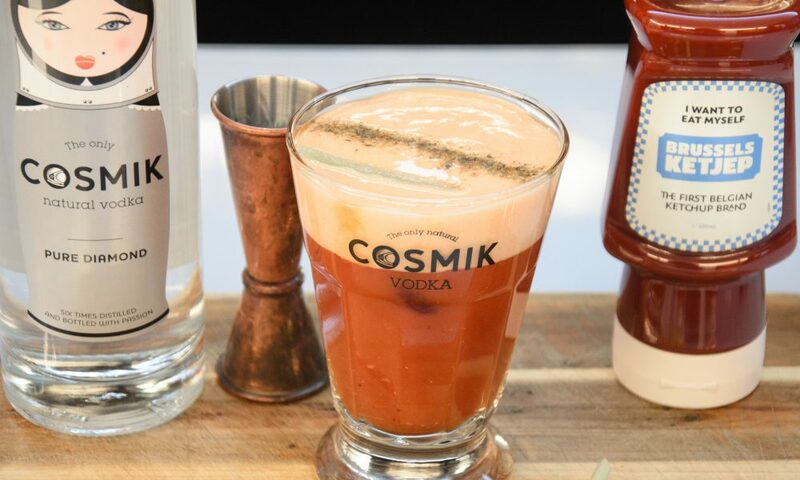 YES, on 28 April 2016, he went closer to Space than any other cornet of french fries before. AND YES, he came back in one piece, thanks to toothpicks which enabled him to keep all the french fries in the package (well, rising that high also ensures great cryogenics). 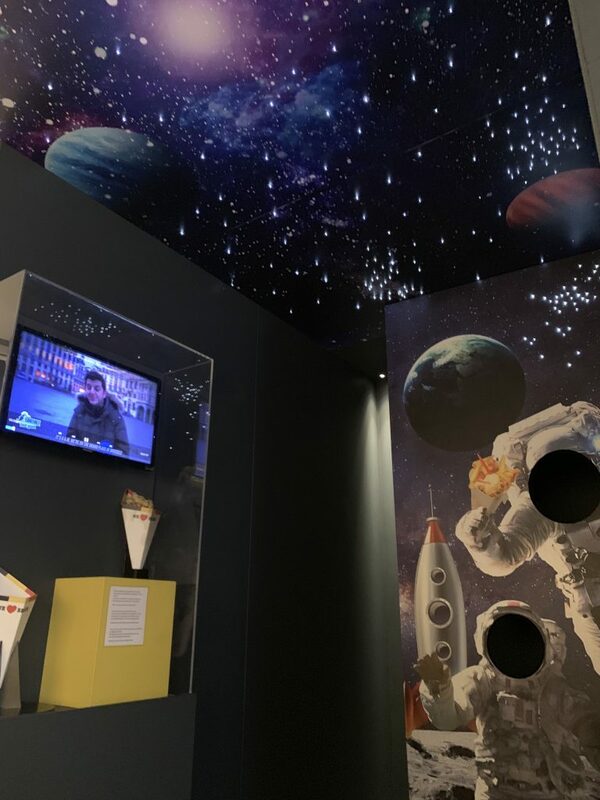 He’s testifying it every day in this unusual museum telling potatoes and french fries history, between diverse collection pieces on the topic. 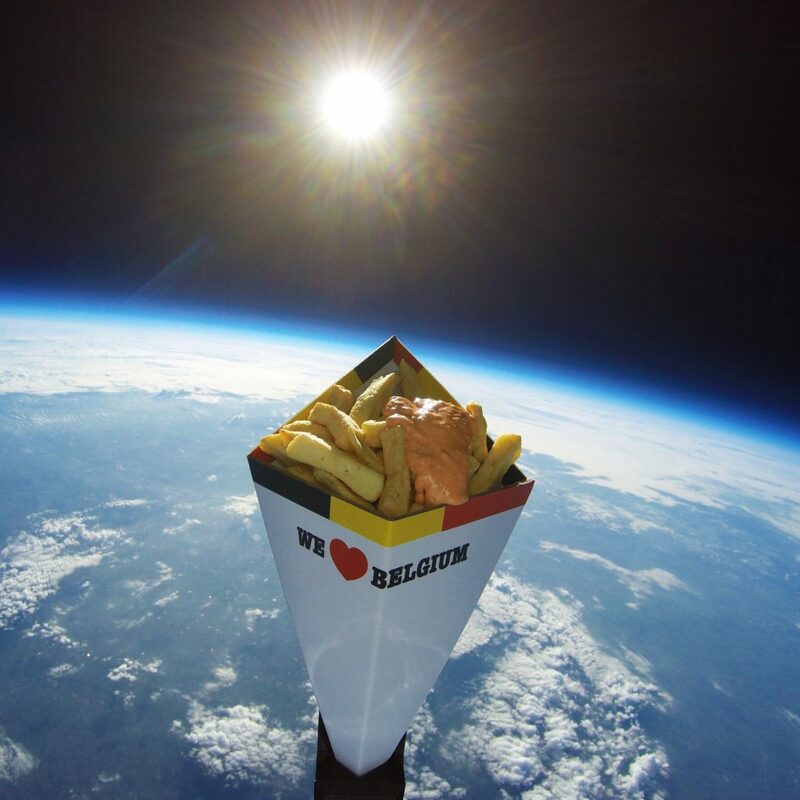 Now let the world know: some Belgians shipped french fries into Space, and it’s true! After all, it had to come from us. 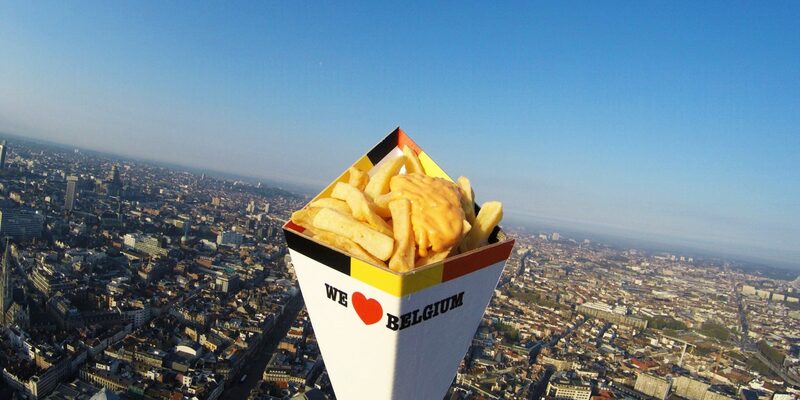 Because Belgians eat french fries on average twice a week. 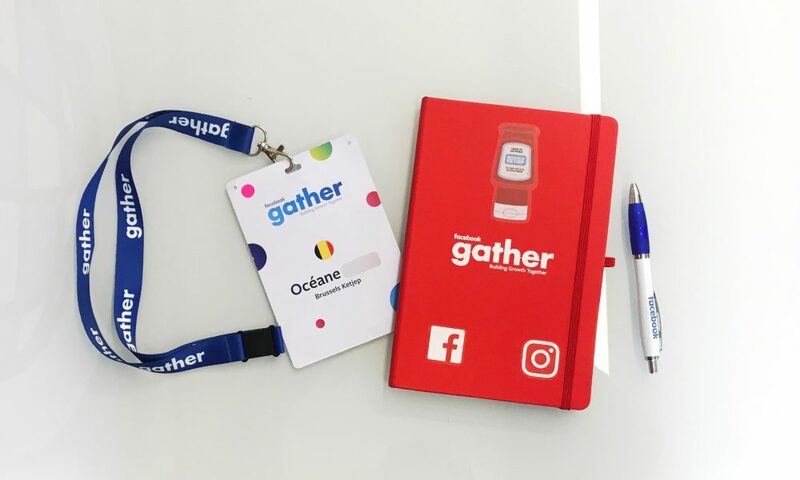 Enough to find an opportunity to taste the 16-20 sauce, don’t you think?